A recognised and trusted provider of process solutions within the Dairy, Food and Beverage industries. Professionally managing the delivery of projects throughout the UK. We are experts in providing high quality and effective CIP systems, designed and built within our manufacturing facility, using our own experienced workforce. With customers at our core, Sycamore Process Engineering pride ourselves on a reputation built on supplying expert solutions without compromise to quality. 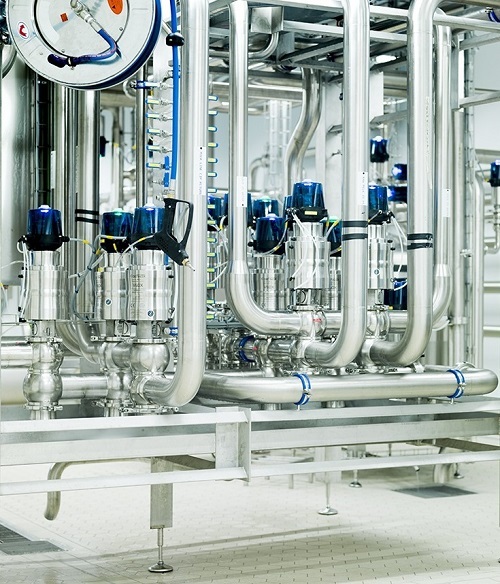 Whilst our roots are found in dairy and liquid milk, we have also grown into the food and beverage industries, gaining vast experience and knowledge in the design and manufacture of hygienic process systems, Clean in Place (CIP) systems, tanks, vessels and structural platforms.